With Christmas in the mix, we knew that December would be a huge month for the iPhone 4S and the carriers that sell the device. According to Canaccord Genuity analyst Mike Walkley, the iPhone 4S topped the sales chart on all three major US carriers – Verizon Wireless, AT&T, and Sprint. The chart above shows the best-selling devices on all three major carriers through the last 6 months, with the iPhones appearing at the top of the chart for every carrier it is available on. 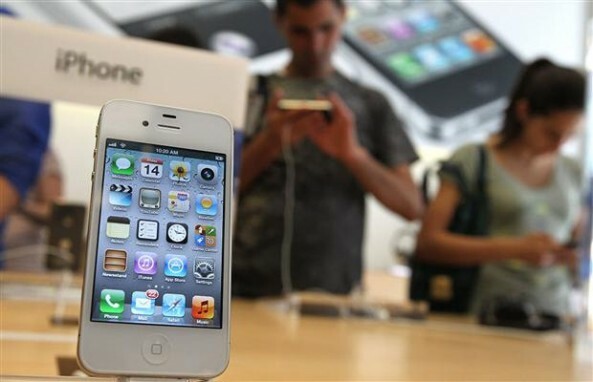 The iPhone 4S obviously became an instant hit with Sprint customers when the device was introduced in October, thus topping their sales chart. As we would have expected, it has been a pretty good few months for the iPhone!